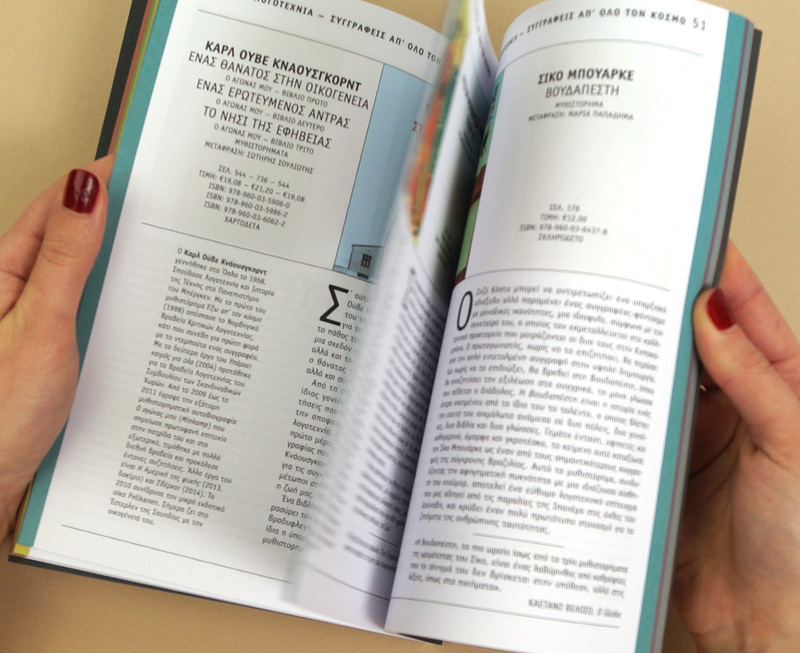 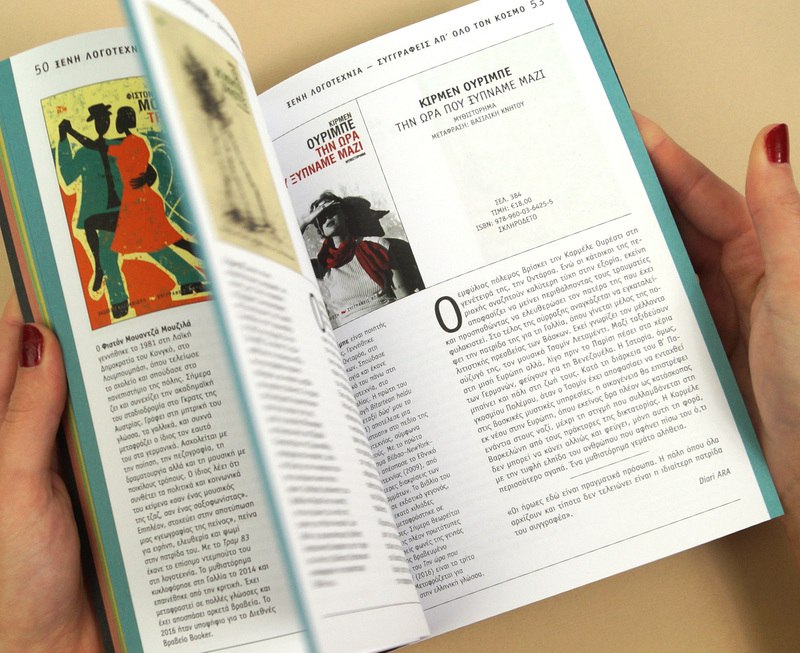 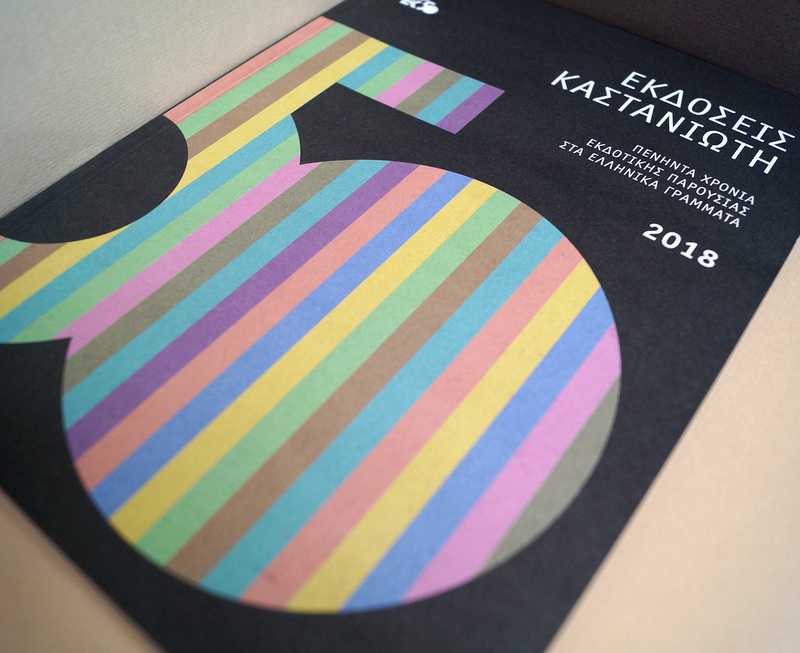 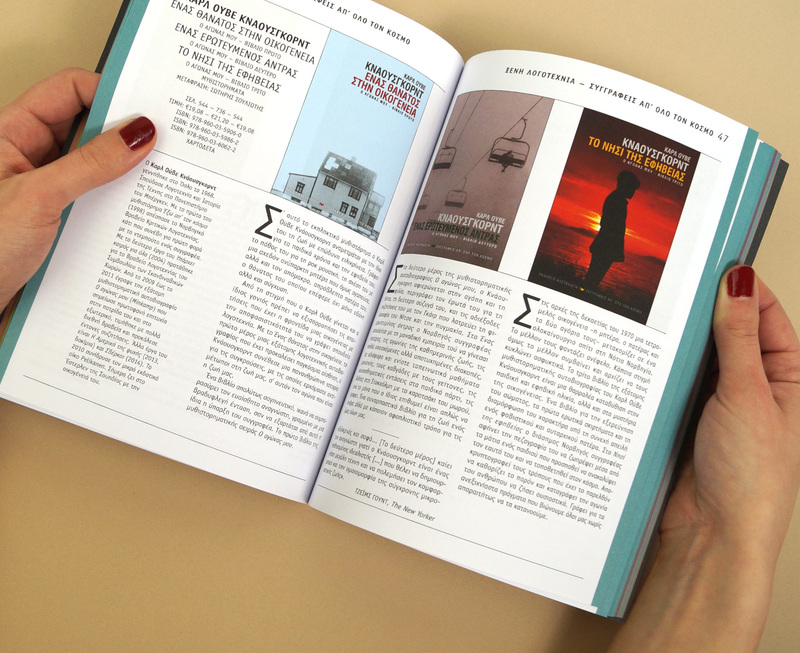 Kastaniotis Editions is one of the largest publishing houses in Greece and celebrated its 50 years in 2018. 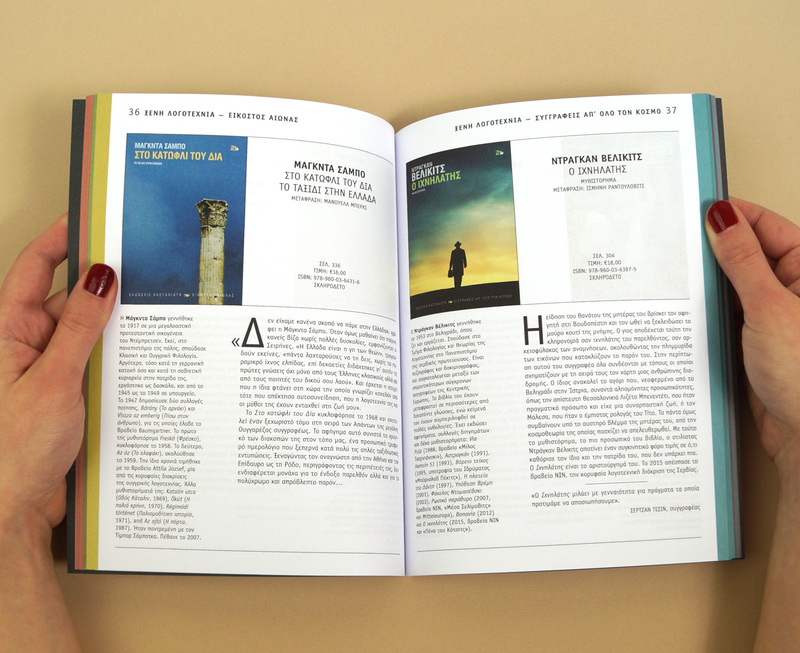 I designed the catalogue for its 2018 releases. 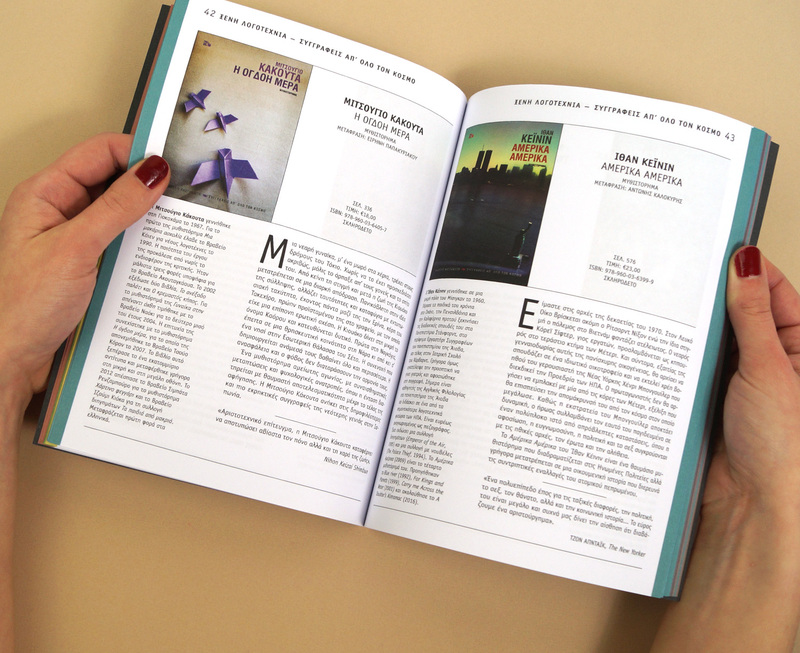 In collaboration with Vanessa Ferle.